First Floor Poker Room. 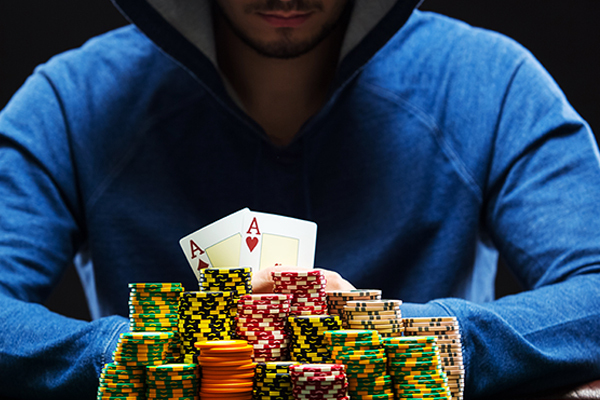 $50 Buy-in, $20 Re-buys, top 10% win cash & prizes! CONTACT MEYERSCPA@YAHOO.COM FOR MORE INFO. Join today to get the latest news on upcoming events and promotions. © Palm Beach Kennel Club. All rights reserved.